[Satnews] Thales Alenia Space today signed a contract with French space agency CNES (Centre National d’Etudes Spatiales) covering the design and development phase for the Poseidon-3C radar altimeter on the SWOT (Surface Water and Ocean Topography) satellite, new altimetry program that will demonstrate new applications. 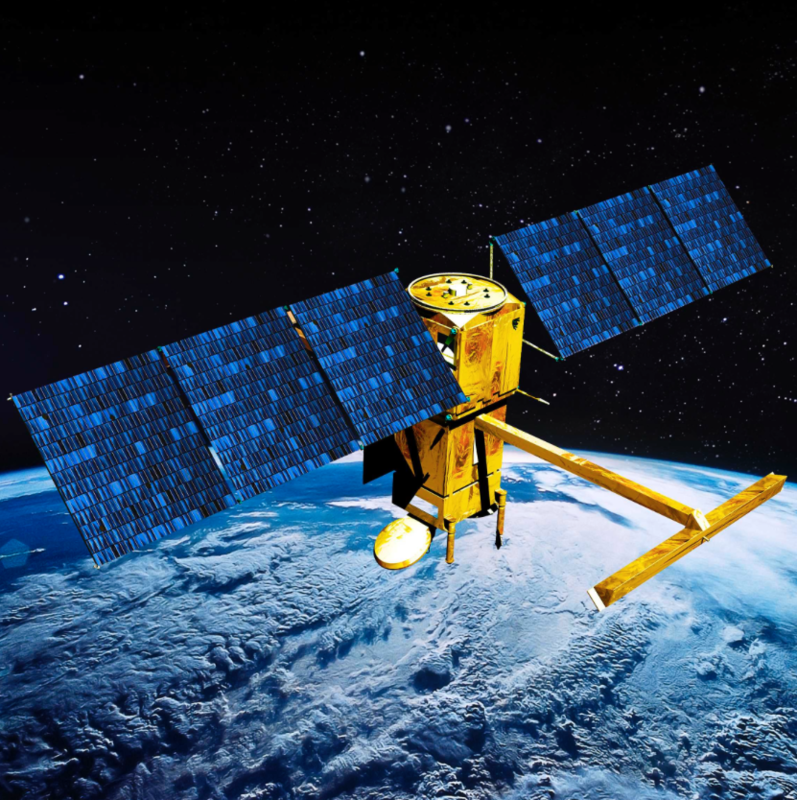 Thales Alenia Space and French space agency CNES (Centre National d’Etudes Spatiales) will work together to cover the design and development phase for the Poseidon-3C radar altimeter on the SWOT (Surface Water and Ocean Topography) satellite, a new altimetry program that demonstrates new applications. The contract signed today covers the supply of a nadir altimeter (for vertical measurement), along with the brand-new main instrument, the KaRIn (Ka-band Radar Interferometer) wide-swath altimeter. The Poseidon-3C instrument will integrate the latest improvements from the Poseidon 3B instrument, already mounted in the Jason-3 satellite, to be launched shortly by a Falcon rocket. Thales Alenia Space's Poseidon family of altimeters are dual-frequency radars operating at 13.6 GHz and 5.3 GHz. They provide precise measurements of ocean surface height, a critical parameter to monitor climate change and the rise in sea levels, along with ocean dynamics and currents, wave height and surface wind force. More recently, and especially since the advent of Jason 2, these instruments have added the measurement of river and lake heights, and we are now seeing a boom in "space hydrology", which will be the stake of the SWOT mission. Hervé Hamy, Vice President, Observation and Science at Thales Alenia Space France, said: "The aim of SWOT is to measure the topography of seas and oceans, as well as lakes and large rivers. Winning the contract for this new instruments confirms the excellence of our product family, and also the continued trust expressed by CNES and NASA in our altimetry expertise. This mission will offer a never-seen level of precision, resolution and data refresh rate, further bolstering Thales Alenia Space's contribution to environmental and climate change monitoring." With this latest success, Thales Alenia Space further expands its family of Poseidon space-based altimeters. Over the last 20 years, since the launch of Topex/Poseidon in 1992, Thales Alenia Space, on its Toulouse plant, has designed and built 12 increasingly powerful altimeters, including the Jason 1, 2 and 3 series. The SWOT satellite will be built in collaboration with JPL (Jet Propulsion Laboratory) of the United States on behalf of the French (CNES) and American (NASA) space agencies, with contributions from the Canadian (CSA) and British (UKSA) agencies.